The atmosphere of Park Avenue in the Bronx is a far cry from the wide, tree-lined boulevard most of us are familiar with in Manhattan. But one developer hopes to add some cachet to the Bronx section by building a 71-key, 4-star hotel. 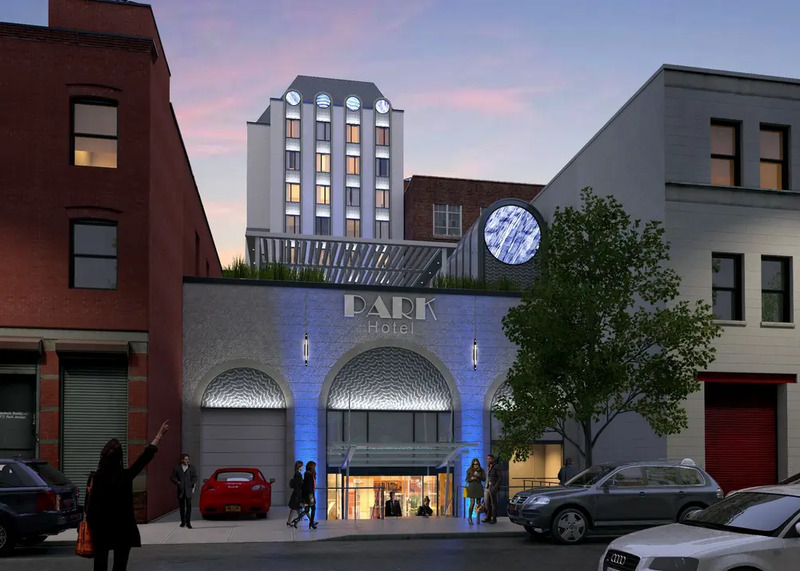 Now under construction at 2558 Park Avenue, the venture is named the SoBro Park Hotel. 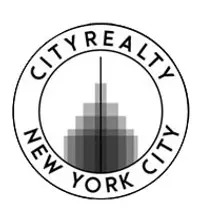 Its developer is Moe Yaghoubi’s Upper Manhattan Development Corporation who finished several residential endeavors in Manhattan and the Bronx. 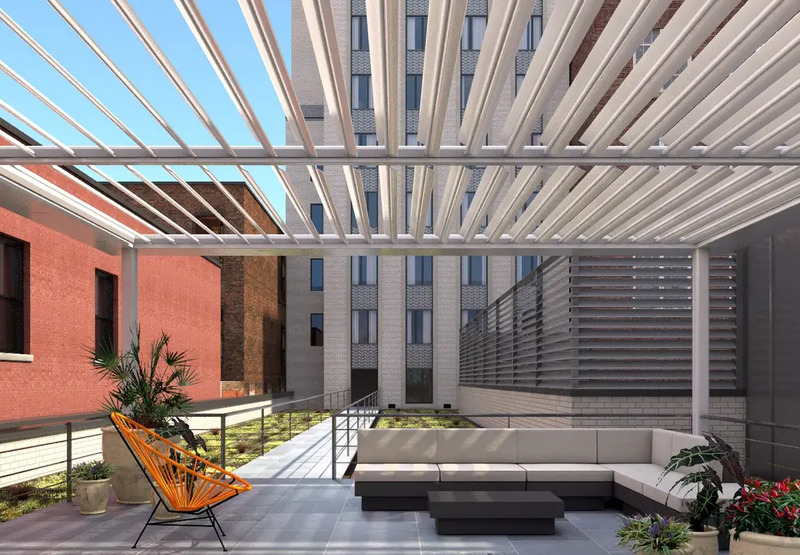 The developer’s page says the inn will launch in 2018 and will offer business travelers, tourists, and visitors a comfortable extended stay in the heart of the Bronx with easy access to Manhattan. 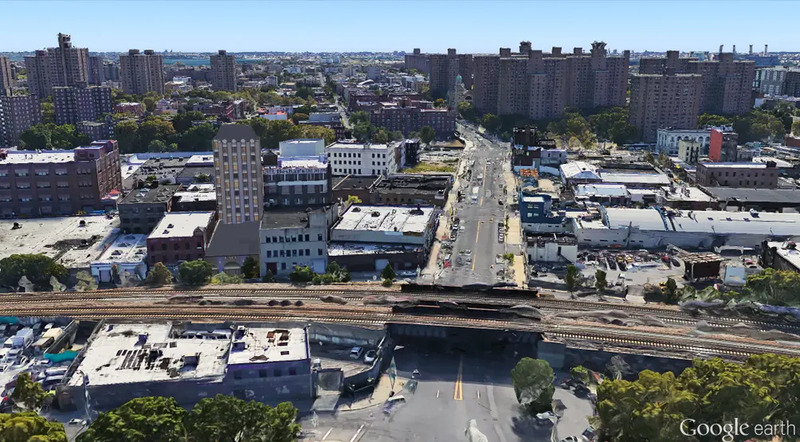 Though Park Avenue in the Bronx does not physically connect to its Manhattan counterpart, the project is close to the toll-free Madison Avenue and 3rd Avenue bridges, and an exit to the Major Deegan Expressway. 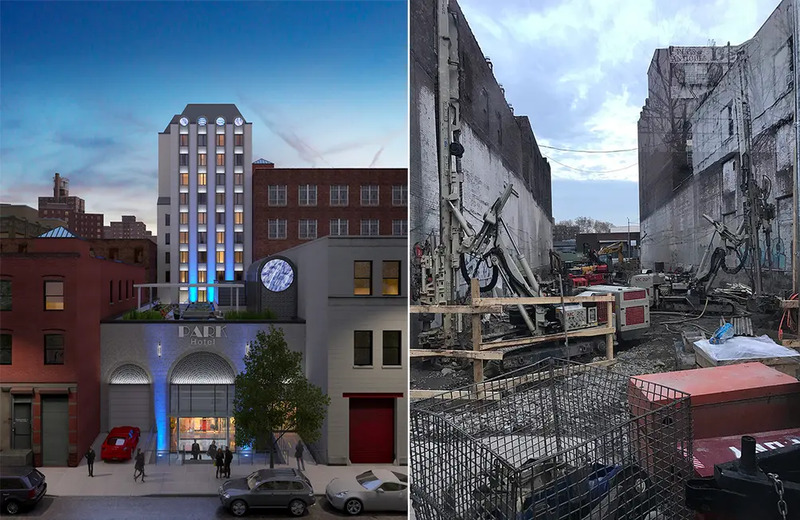 The building will stand 10 floors tall and renderings show a not too offensive design of concrete facing and a faux-mansard roof. There will be 8 hotel rooms per floor and amenities are to include a landscaped terrace, restaurant and bar, fitness center and parking garage for 56 cars.